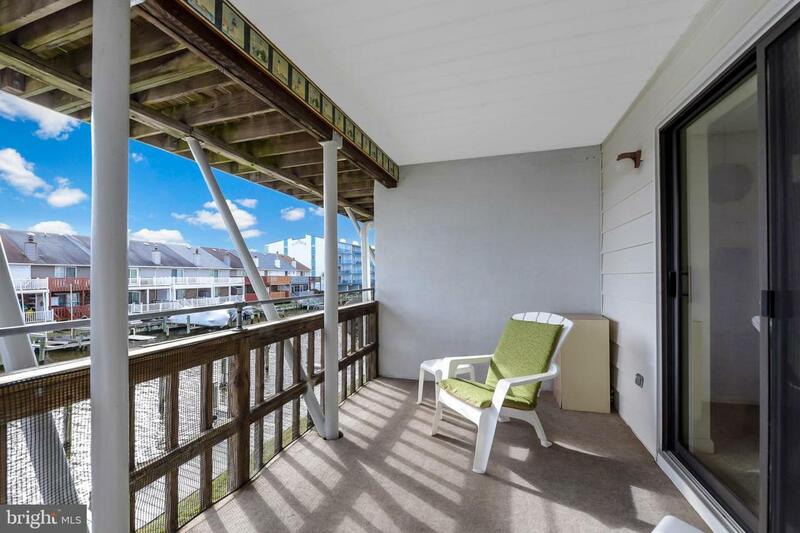 North Island Water Front Condo, pampered Owner's Beach Retreat for the past 20 years, never rented, continually updated. 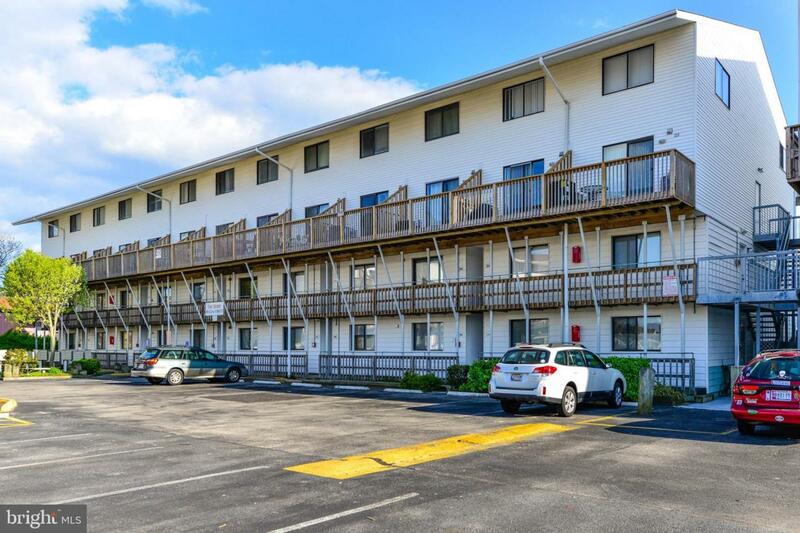 Newer: carpet, ceramic tiled flooring, most Living room furnishings, slider, most appliances (seldom used), Kitchen countertops, HVAC unit, Bedroom window, washer, toilet and more. 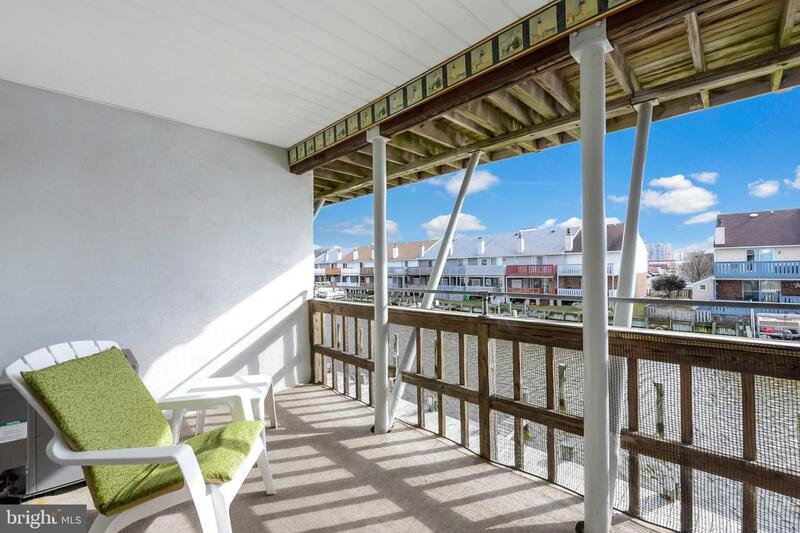 Private water front balcony overlooks the 40' wide canal. 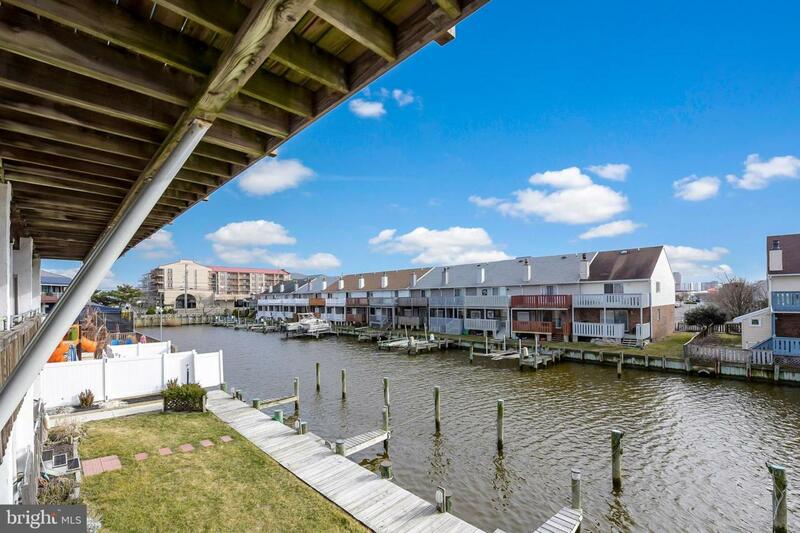 Family-oriented bayside Community with center quad outdoor pool with later-than-typical open hours to enjoy, registered boat storage available, boat slip rentals available on limited basis, oodles of open parking. Safer crossing to the beach @ 123rd Street traffic light intersection, 2 blocks to popular Northside City Park for additional recreational activities. Pre-Inspected + 1-year enhanced Home Warranty. Condo Fee @ $130/month, RE Taxes @ $168/month. As a rental expect $800 prime.